Ms. Melissa Dominguez, Esq. is the founder of Dominguez Law Firm, PLLC. As the daughter of Cuban Immigrant parents, she was born and raised in South Florida. 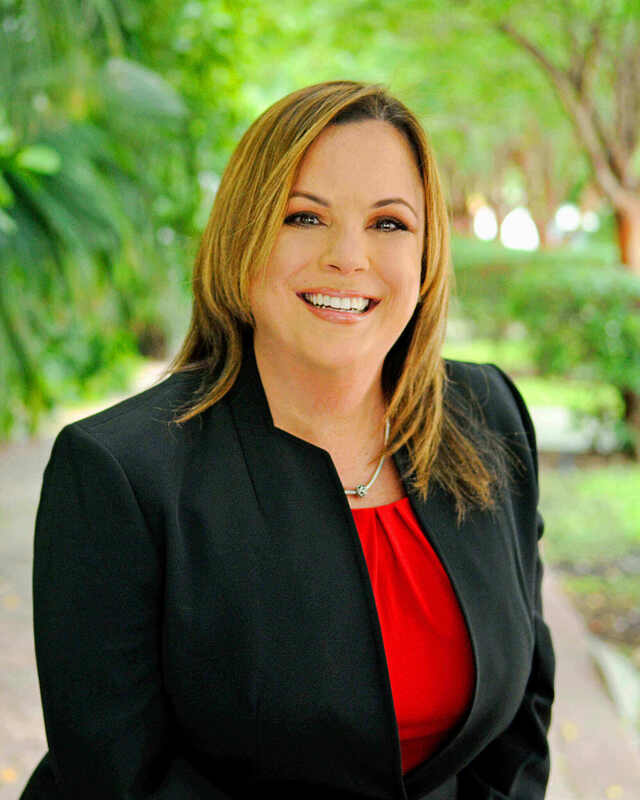 Her upbringing in Miami’s diverse community as well as her own immigrant household influenced her dedication to helping immigrants achieve their dream of obtaining lawful status in the United States. Ms. Dominguez has over six years of experience practicing exclusively in the area of Immigration and Nationality Law. She previously practiced in the area of Bankruptcy Law helping those going through one of the most difficult times to move forward. Through her work she has helped many families facing deportation remain together in the United States and many others obtain their green card or citizenship. 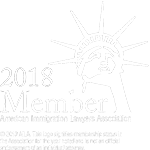 Ms. Dominguez began her career in Immigration Law in Miami, FL where she gained experience as an Associate Attorney assisting clients with their various Immigration needs including Family Petitions, Removal Defense, Asylum and more. She later relocated to New York City, where she gained further experience as an Immigration Associate Attorney and supervised the family-based petition department. She then returned to Miami, FL to found Dominguez Law Firm, PLLC. She remains dedicated to serving the immigrant community, both in her home town and all over the United States. Ms. Dominguez earned her law degree from the St. Thomas University School of Law in Miami, Florida. She also possesses a Bachelor of Arts in Psychology from Florida International University and a Master of Science in Mental Health Counseling from Nova Southeastern University. She is admitted to the practice of law in both Florida and New York. Immigration is a diverse and complex area of law. Today, more than ever, if you or a loved one needs assistance with an immigration matter, it is important you obtain proper legal representation. At Dominguez Law Firm, PLLC, we are dedicated to assisting our clients in navigating the immigration process and ensure it is as smooth and stress-free as possible. 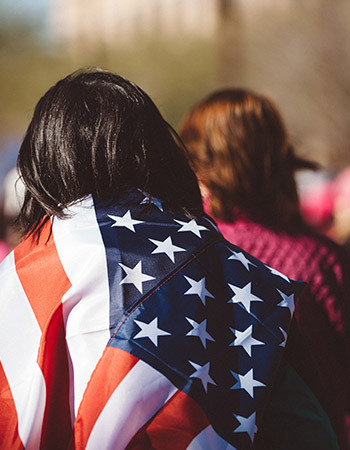 We offer representation in all types of immigration matters, including Family-Based Petitions and Adjustment of Status, Cuban Adjustment Act, TPS, U-Visa, VAWA, Waivers of Inadmissibility, Asylum, Removal Defense and more. 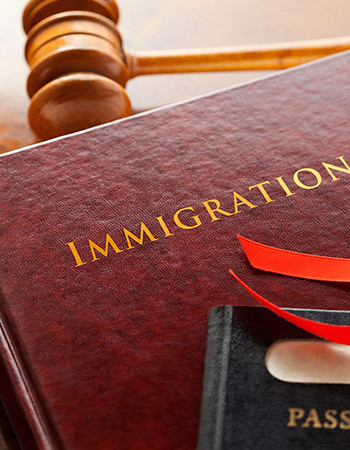 Our goal is to ensure our clients feel confident in entrusting us with their immigration matter. That is why we pride ourselves in offering personalized services to each of our clients in order to best meet their needs. Our clients can rest assured we will be there for them each step of the way. Being influenced by the diversity of South Florida, we are dedicated to helping the immigrant community and understand their needs. It is our purpose to help as many as possible achieve their American Dream. We have the experience, knowledge and tools to help our clients obtain the best results possible. At Dominguez Law Firm, PLLC, our clients can be sure they will receive honest, clear advice and the utmost dedication. If you or a loved one needs assistance with an immigration matter contact Dominguez Law Firm, PLLC today or schedule a consultation online to determine how we can help you!